Laundry, ironing or dry cleaning – we can cater for all your domestic needs. With our industrial roller irons we guarantee a commercial finish for all your bedding and table linen. Whatever your line of work we appreciate the importance of providing an excellent service and ensuring all our customers get value for money. Should you wish to discuss anything further please contact us on a no obligation basis and we will be happy to assist you further. After table linen, chair covers or event decor for a one off event or your business? We will liaise with you directly to ensure every event runs smoothly and that you achieve the look you want! Laundry, Ironing or Dry Cleaning: We can cater for all your domestic needs. 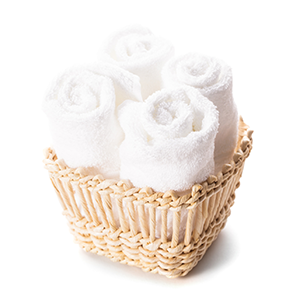 Find out more about our Domestic Laundry Services. 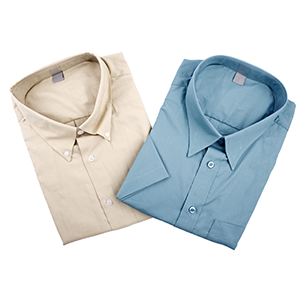 We provide an excellent laundry service for a wide range of industries. Find out more about our Commercial Laundry Services. 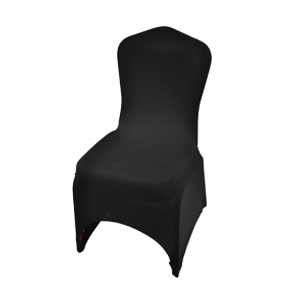 After table linen, chair covers or event décor for a one off event or your business? Find out more about our Linen Hire Services. Welcome to French & Launders. We offer a professional laundry, ironing and dry-cleaning service at a very competitive price providing a single point of supply for all your commercial and domestic laundry needs. As a small independently run business, we take the time to understand the needs of each of our individual customers. This means we can offer a friendly and flexible service precisely tailored to meet your particular needs. Following public demand we can now cater for all your linen hire requirements. Whether you require table linen, chair covers and/or event decor for a private function or commercial event our team will make every effort to assist you. We can collect and deliver your items directly to your front door or business at a pre-arranged time and frequency. We pride ourselves on the calibre of our staff and the quality of our washing and finishing. If you would like to find out more please contact us today. I have found you and your service very helpful and accommodating and will definitely recommend you to friends and family for any future events. Good Service is hard to find!! We are very happy to finally find a reliable/quality laundry and ironing service. I just wanted to say a huge “thank you” for the fabulous service you provide; I honestly don’t know what I would do without you! Not only is their laundry service good but they even supplied us with new banqueting cloths made to measure and at an excellent price. They are always happy to help. I would just like to say Thank you and your team for your excellent service today. Please send me the invoice for the job done. I will recommend you to others and would use you again. The professional weekly service we receive from French & Launders has been without fault over the last two years. Items are always ready on time and the flexible service offered is of extreme assistance, offering both value for money and a delightful team of people we work with. Thank you to all the team and we look forward to continuing our relationship with you in the future. I would have no hesitation recommending French & Launders!